Darts Legend Eric Bristow MBE has died at age 60. Five time World Champion between 1980 and 1986, Eric also won five World Masters titles and was a founder player of the PDC when it was formed in 1993. 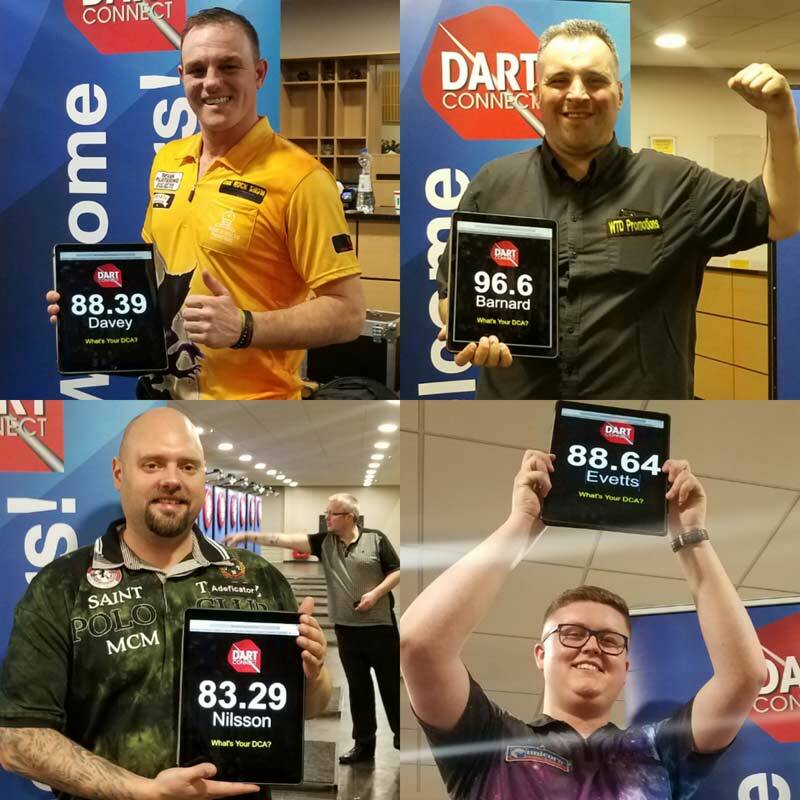 In a day when all the favorites fell early, including World #1 Michael van Gerwen, #2 Gary Anderson and many other top seeds, opportunities were there for the asking amidst the highly competitive field. Coming out of the #9th ranked position based on 3-dart average on the day (98.0 DCA), Ian White bested Dave Chisnall in the final, seizing the deciding leg with a 108 average. The “Green Machine” overcomes powerful opponent scoring on the way to victory. Michael van Gerwen continues to dominate the PDC Circuit with another tournament victory at Milton Keynes. Mighty Mike survived a quarterfinal matchup versus Gary Anderson where the scotsman achieved a 108 average only to lose to the world #1 by a dominating scoreline of 6-1. Michael then, somehow, goes on to best that performance in the finals, surviving a 110 average onslaught by Chris Dobey and dismisses him 6-2 for the title. Twice outscored, yet still victorious proves the adage of “doubles for dough” and erases any doubts about this top player’s ranking position. This video was created for training Official PDC Marker / Referee staff in how to set up matches and scorekeeping basics for DartConnect Digital Steel events.